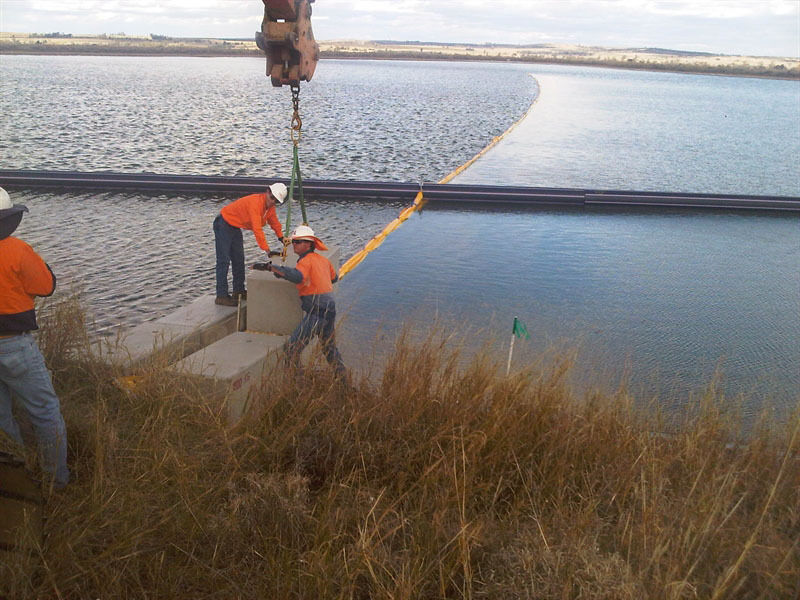 Supply, delivery and install of a floating baffle system to increase retention times within the brine pond. 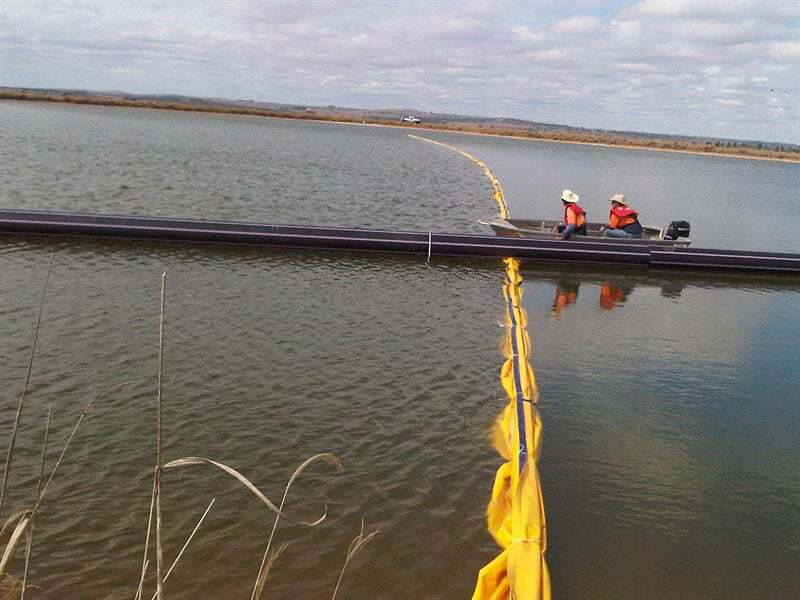 Water extracted from the coal seams during the drilling process is not immediately useable due its salt content. To combat this problem, the water is treated at a reverse osmosis plant which separates the water into a concentrated brine and a usable clean water stream which can be used for industrial and construction purposes, for irrigation and to supplement environmental flows in local rivers.